The BIGGEST show in the smallest state! 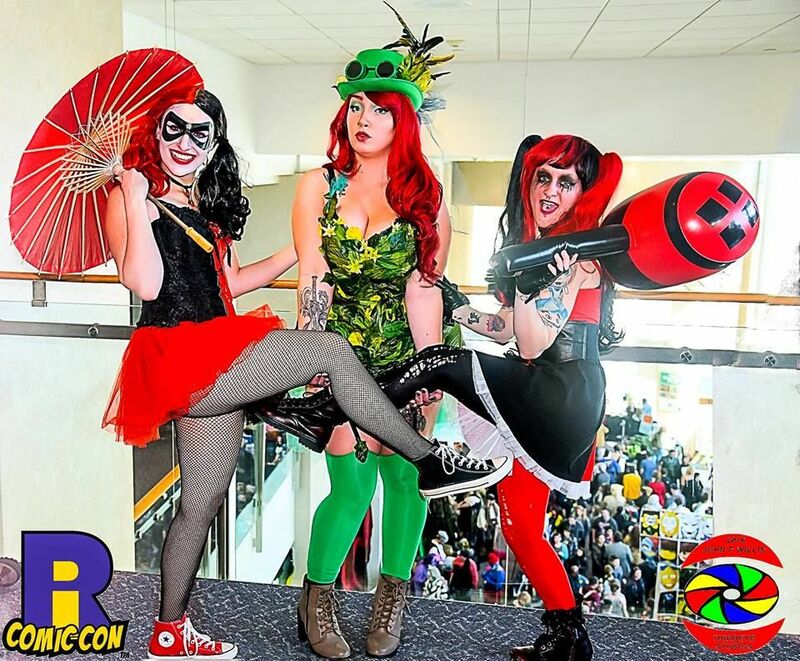 RI's premier comic book, gaming, media, and collectibles event featuring dozens of pop culture and sci-fi celebrities. 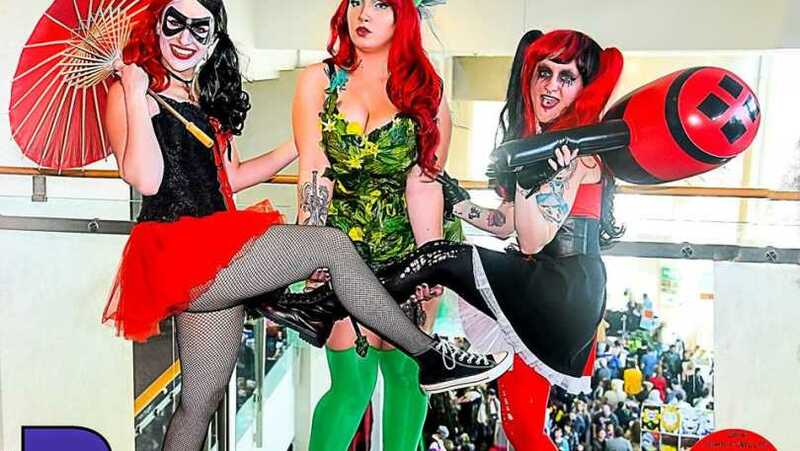 Comic Con is fun for the entire family! Price: See website for ticket details.